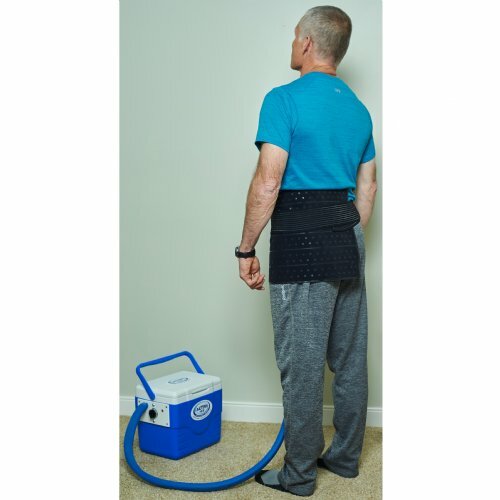 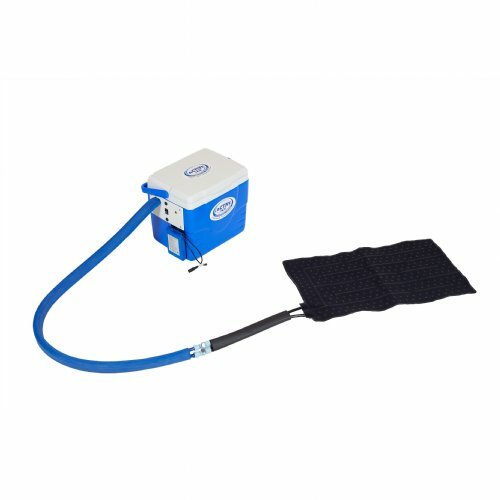 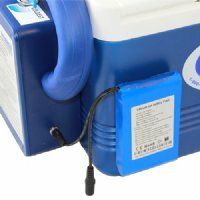 -New Active Ice® 3.0 Knee Cold Therapy System with Rectangular Bladder is equipped with a quiet, high-efficiency pump that provides steady, effective cooling. 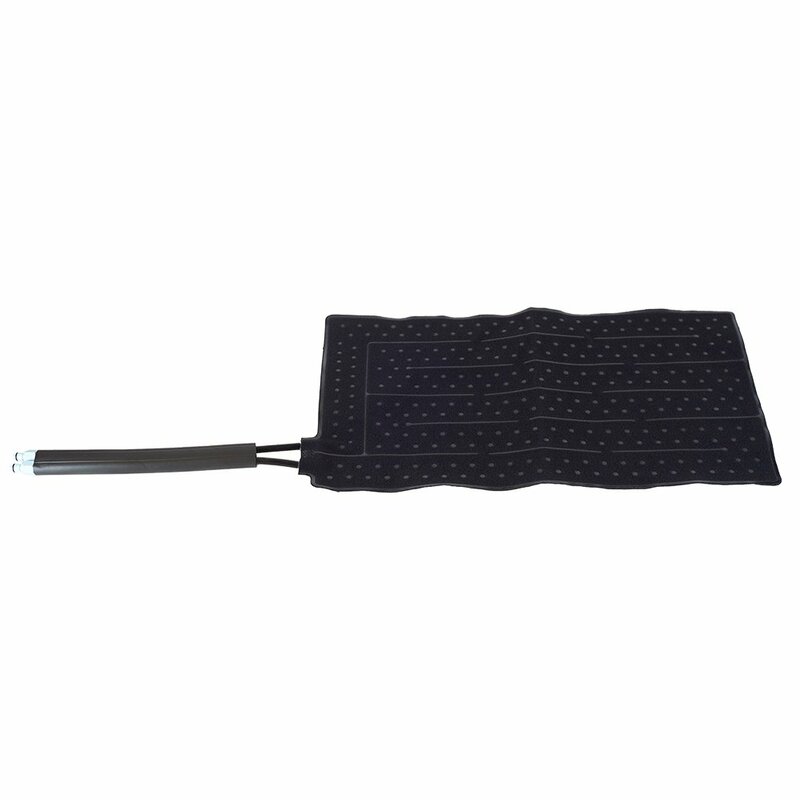 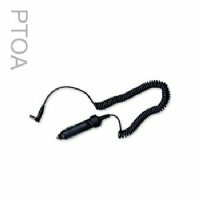 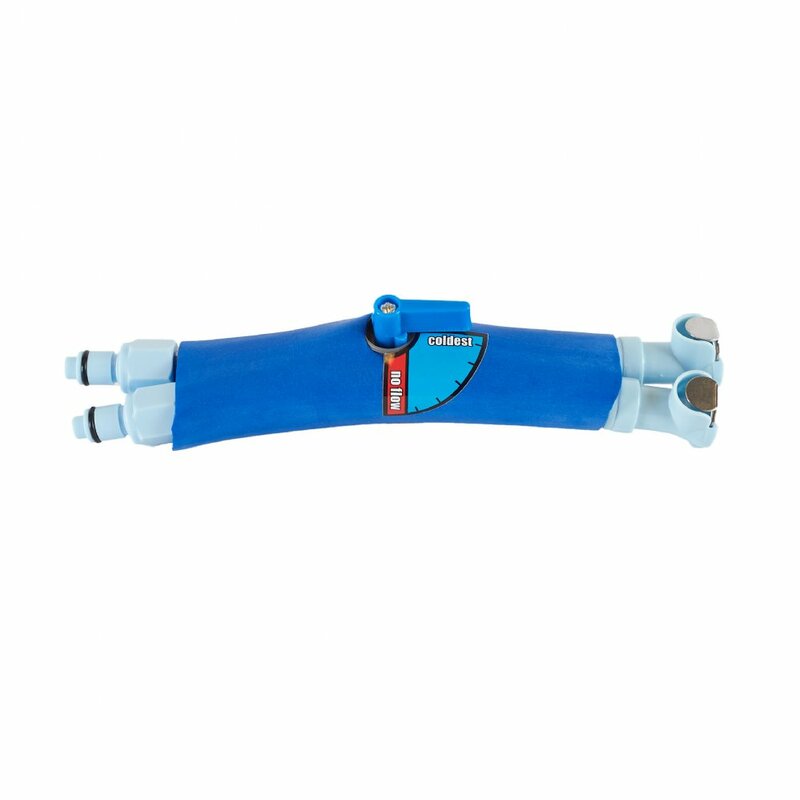 -Designed for use on either knee. 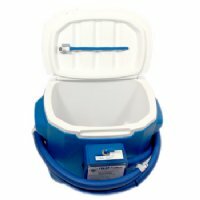 -Includes: 9 Quart Active Ice System, One (1) Rectangular Bladder. "Active Ice Knee therapy Purchase"
Details: Purchased product , recieved it within 3-4 days, excellent quality, works great, great value.